Beautiful bird. Used to see them occasionally some years back at our feeder in late winter early spring. Haven't seen any in quite sometime. The original - "Renaissance Redneck"
I've been waiting 3 years to see a painted bunting. 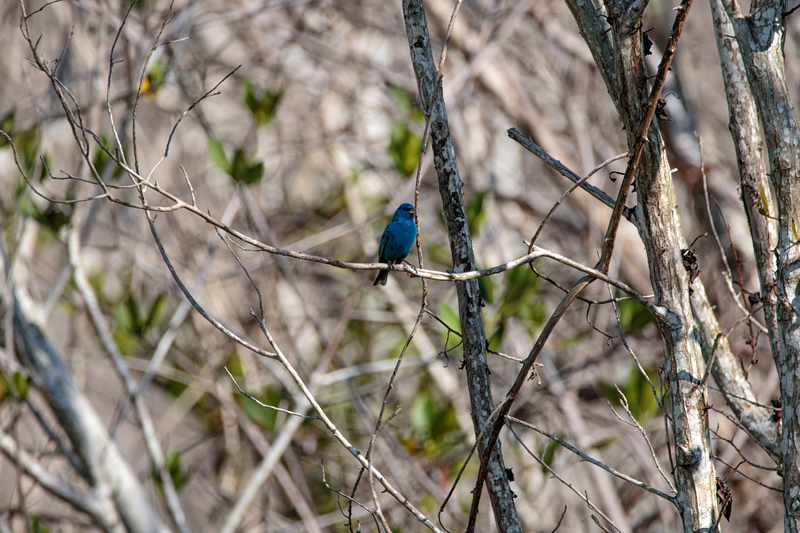 Before I moved I saw a Indigo Bunting, that was pretty cool. 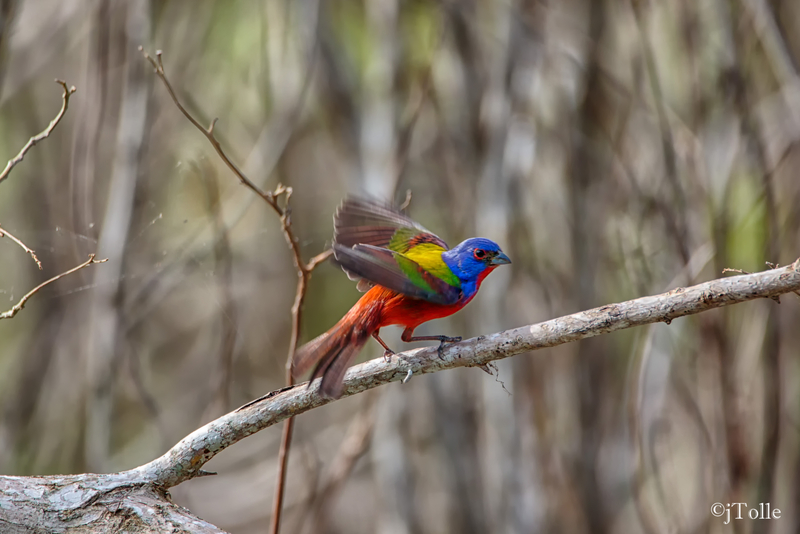 When I was a kid growing up in Miami-Dade, we used to see painted buntings often. 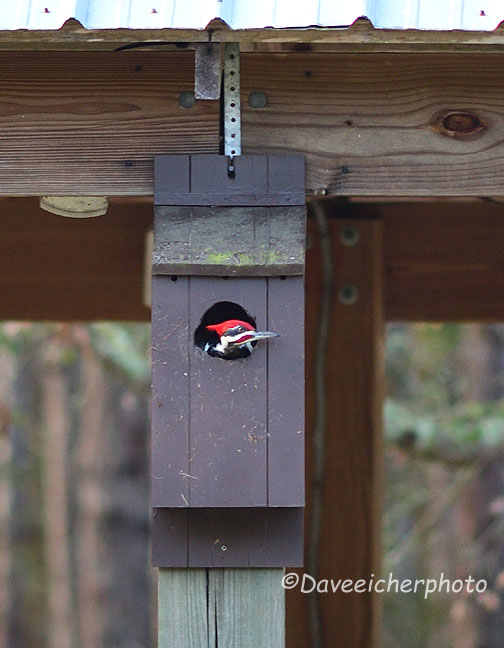 I have always had a feeder at my current house (still south of Miami) and I haven't seen them for 40 years - until this winter when several males and 4-5 females showed up and have been around for quite a while now. Beautiful birds. Non native crows? not sure what you mean, crows are not native to south fla? There are two species of crows in South Florida, Fish Crows and American Crows. 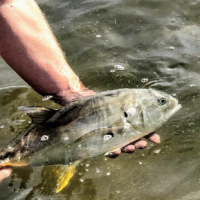 The two species are fairly segregated by location, with Fish Crows being found in urban, suburban, and rural areas, and American Crows almost exclusively in the Everglades. They can be distinguished by their call. Both are native, and neither of them is impacting the Painting Bunting population. Habitat loss in both their breeding and wintering grounds, and poaching are the real threats. 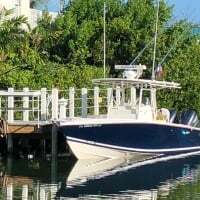 Here in south Florida there are many poachers that put out cages in rural areas to trap Painted Buntings for the cage bird trade, which is illegal. 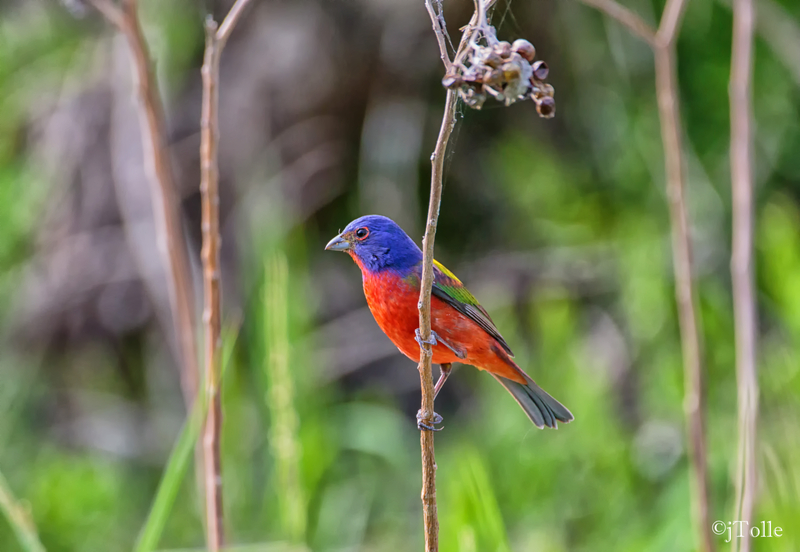 If you see a painted bunting in a cage anywhere, report it to FWC. thanks for all the info on the crows. i didn't realize there were two species. but thinking about it, the ones in the glades are different than the ones around the house. my buddy was telling about knowing of some people that trap them. it seems that it was pretty common in Cuba & some still carry on the tradition here. they call them a Mariposa & they won't breed in captivity. i have never seen one before, either in captivity or in the wild. i found this little concentration to photograph for three weeks in a row, but they have since moved on. Yeah, trapping of birds including Painted Buntings is a serious problem in Florida and the Caribbean. I once had a contractor over doing work at my house when a Painted Bunting came to my feeder. He immediately said "Hey, you can get $40 a piece for those." I replied that it's illegal to capture and sell migratory song birds in the U.S. He paused for a few seconds, then repeated. "You can get $40 a piece for those." Completely missed the memo. 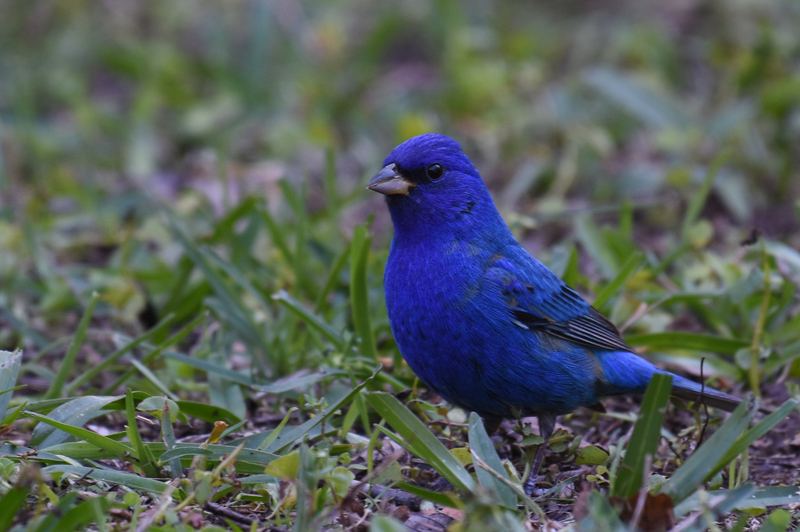 We had some Indigo buntings pass through last week. i actually saw my first Indigo over the week-end. i have been looking since i found the painteds........ they are harder to shoot - they won't hold still! You are definitely right about the indigo's not sitting still for more than .1 seconds. I've seen Indigos, never a Painted, a couple years ago we had a flock of Indigos come through and hang out for a while in Steinhatchee, that was only one year, hoping to see them again in the fall.